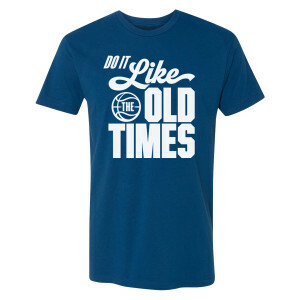 Youngbloods these days need to be taught an old school lesson! 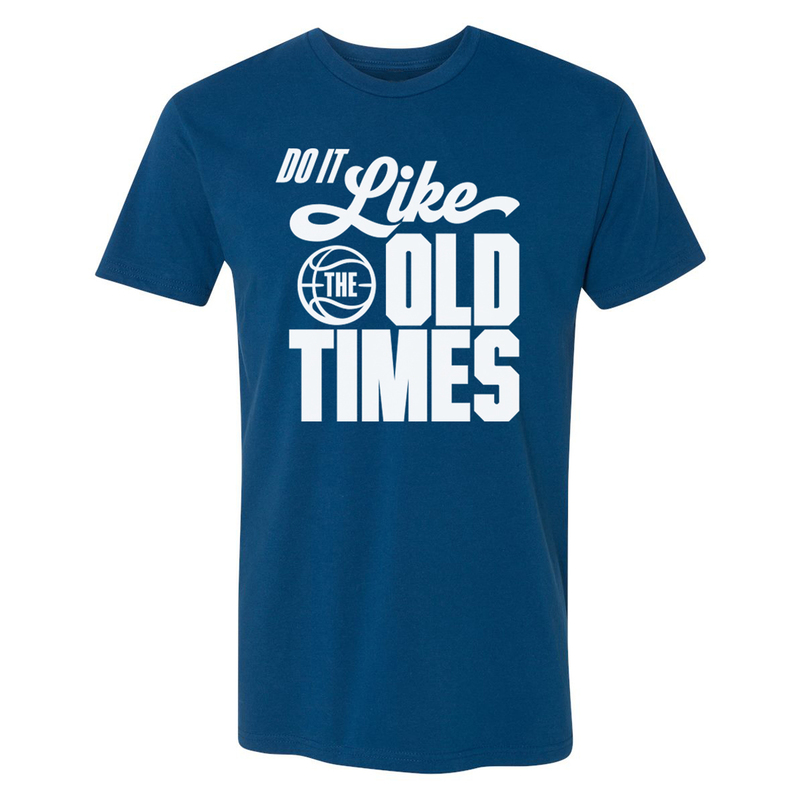 Get the Uncle Drew Do It Like The Old Times T-Shirt. This comfortable t-shirt is great for any fan of the movie.